On 15 January, Poroshenko will welcome the US vice president. President of Ukraine Petro Poroshenko will hold a bilateral meeting with US Vice President Joseph Biden on 15 January in the framework of his visit to Ukraine, the presidential press service said on 12 January. 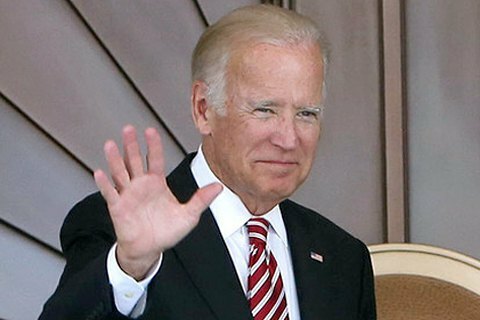 Earlier this month, Ukrainian media reported with a reference to diplomatic sources on Biden's plans to visit Ukraine on 15 January. The details of the agenda were not disclosed. US President-elect Donald Trump will take office after the inauguration on 20 January.